Boiler Repair Edmonton | J.W. Brian Mechanical Contracting Ltd.
We repair boilers of all shapes and sizes in Edmonton, Alberta! We offer our clients comprehensive boiler services that are backed by a depth of experience in the industry. We handle all aspects of boiler repair, boiler rebuilds, and boiler maintenance. 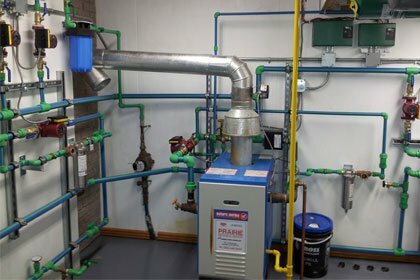 Like many systems in your home and business, boilers need regular care and maintenance which our experts can provide to you to keep these systems running at their maximum efficiency. We can be on-site within hours to wow you with our prompt and experienced boiler services with satisfaction guaranteed.